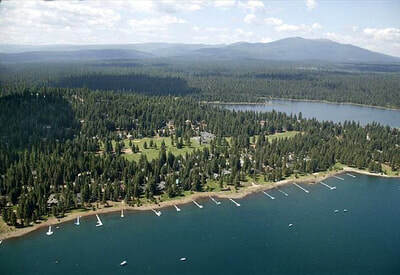 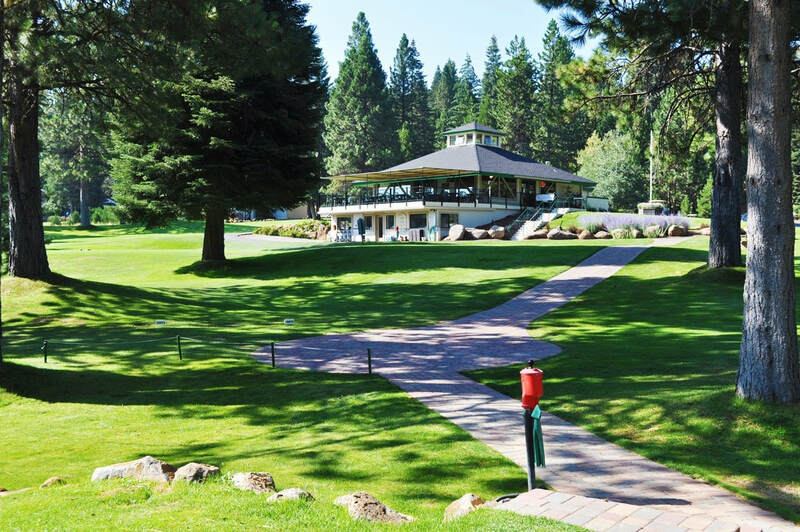 Lake Almanor West is approximately 615 acres and Lake Almanor’s best kept secret that sits along the west shore. With homes and parcels of all sizes. 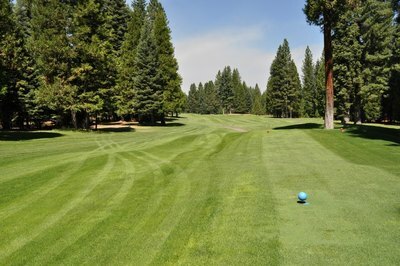 A community offering stylish homes, 9 hole golf course, tennis courts, boat launch facility and picnic and park area. 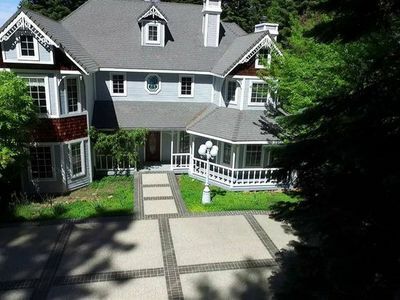 Spectacular views of Mount Lassen and Lake Almanor abound from this quiet neighborhood.